Instagram is one of the most used smartphone apps. It originally started as a photography sharing and exhibition app but turned into a potential social network. Just then Facebook came in and bought the app and created into the full-fledged social networking app for photos it is today. Instagram, which was once considered a hipster app is now a beloved social network on your smartphone. Along with all the photo-centric features such as filters and editing tools, it now has social networking features like messages and groups, tagging, comment liking and replying and more. Studies show that youngsters today enjoy using Instagram and sharing on Instagram even more than Facebook. Hence, everyone is trying to get better at posting and using Instagram. 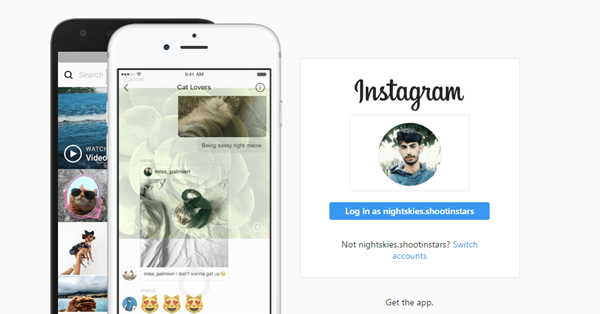 If you are a regular Instagram user, this article is for you. Here, we are going to tell you a few Instagram tricks and tips and also list a few hidden features in Instagram that will definitely help you get more followers, comments and double tap. Give these instagram tricks a try to improve your Instagram experience on your smartphone. Best Instagram Tricks And Tips. 3. Converting To a Business Profile. 4. Save Edits as Drafts. 11. Use Stories as Advertisements. 13. Upload Multiple Images in a Single Post. 18. Run Multiple Instagram Accounts. 19. Choose An Aesthetic Theme. 20. Turn on Post Notifications. Given bellow are the latest Instagram hacks and tricks. We are also listing the new features added in the recent updates to help you find them and enjoy using the improved experience on Instagram. The latest feature of Instagram just rolling out to the users is the Archive option in the profile tab. 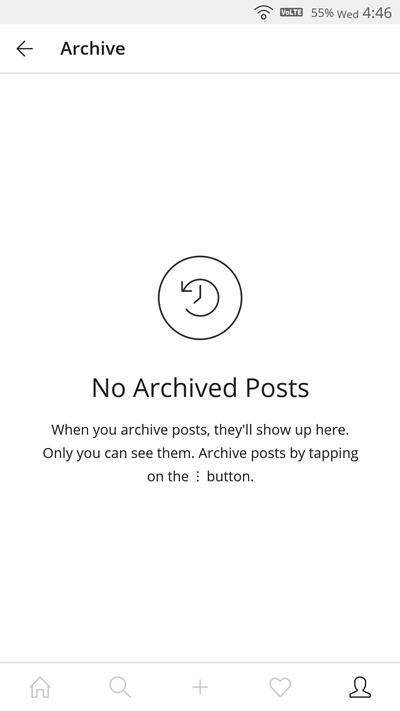 With the archive, you can hide some posts from the public for a while without having to delete them. You can allow those posts to get back in your normal feed at any point in time. Till then, the posts will only be visible to you in the Archive section. Another amazing in Instagram tricks is that insta allows users to privately save posts they like under a saved tab in the profile. This can be done via tapping the save flag on the bottom right on any image in Instagram. 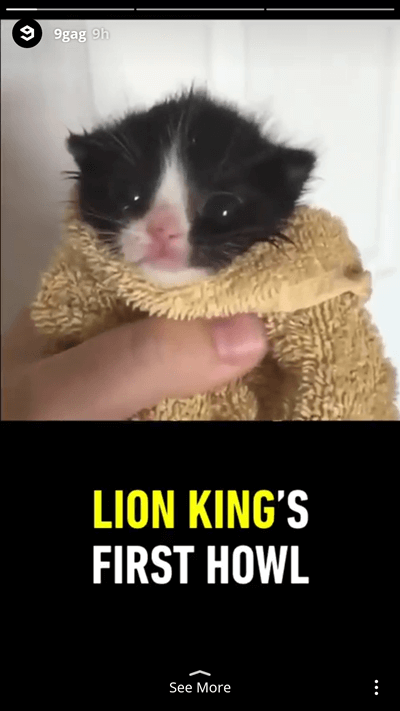 Users can arrange these saved posts into several collections to collect posts and see them later. For eg. you can create a collection for cars, dresses or even food and save specific posts there. Saved posts and collections are visible only to you. If you run a public Instagram account for a brand, celebrity or a cause, it’s time to make your Instagram a bit more professional. With a business’s account on Instagram, you can view your stats and demographic, review your engagement with the public and do more than your normal account. 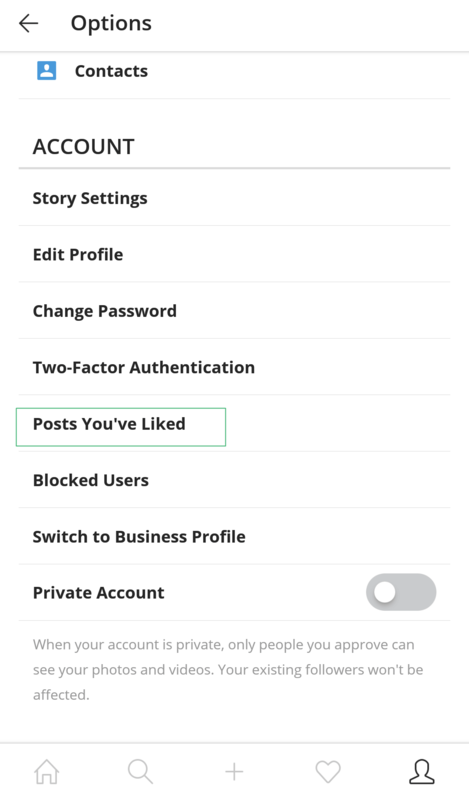 To convert to a business account on Instagram, go to your profile > Settings > Switch to Business Profile. We all spend a lot of time editing our Instagram photos. But sometimes we want to hold on before posting them or try another style or image. Losing all the editing was really annoying before and so Instagram has now added the ability to save the edited images as a draft for you to post anytime. Just edit an image in Instagram and hit “Back”. 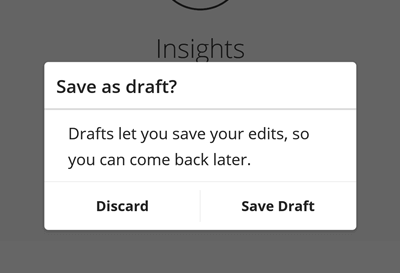 You will see a prompt message asking if you want to save the edit as a draft. You can tap the add image icon on Instagram so see all the draft images saved. We all know Facebook has been pushing the feature of stories into its every app and this all started with Instagram. But now Instagram stories have improved a lot and this simple trick can help you get a lot of followers. If you run a public Instagram account, you can feature your story in the location featured stories by adding the location sticker on it. Just like snap chat, Instagram has also included augmented reality face filters to add funny faces and masks in real time for both photos and videos. We have all loved these filters on snap chat and now we can use them on Instagram as well. To do so, just swipe left to the camera and tap the filters button to start having fun with the AR filters in the Instagram camera. Looking for something you liked but didn’t save and now you do not remember the account that posted it? or are you simply wondering what kind of activity you have on Instagram? 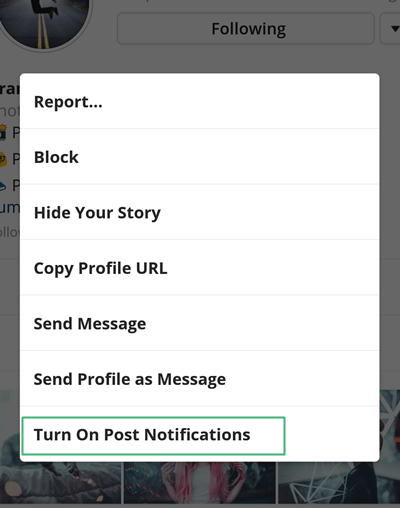 There is a feature in Instagram that will show you all the posts that you have liked and it is very easy for you to get to it. Just go to your profile, and go to settings. Scroll down and look for “Posts You’ve Liked” option. Instagram provides us with one of the best set of dynamic filters to help us make our photos look more punchy and attractive. We all have our favourite filters that we used most often. 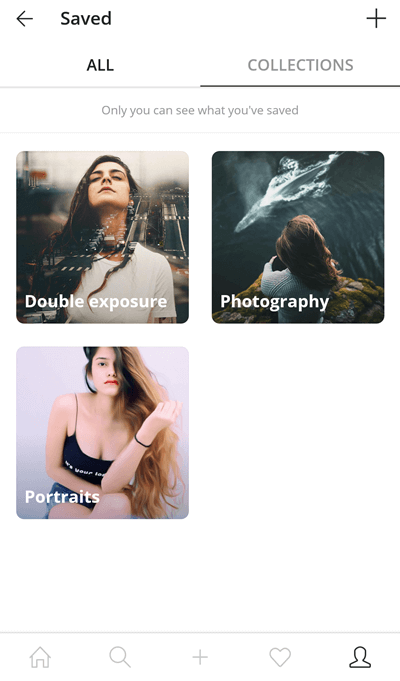 Instagram has a feature added to manage the filters. 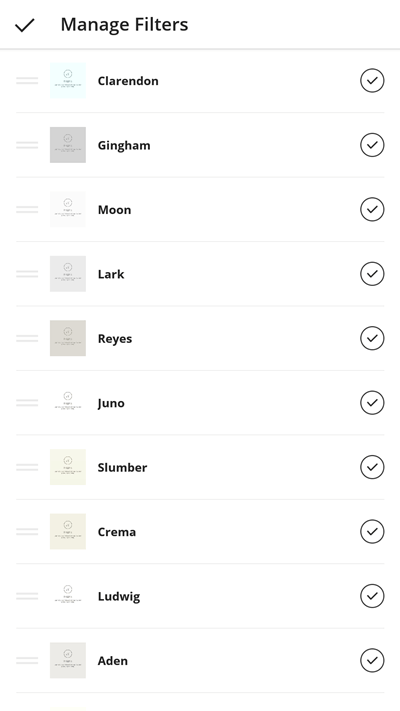 It can allow us to push our favourite filters to the first in line and hide the ones we never use. 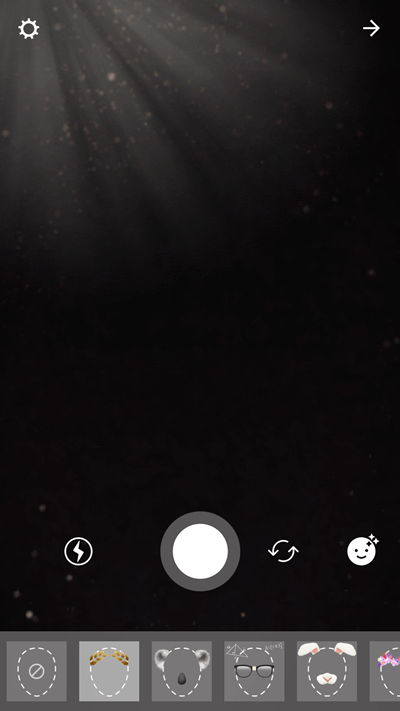 To manage filters, scroll to the end of the list and tap the gear icon. In your Instagram profile, there is a tagged tab under which people can see all the photos you are tagged in. Most of us have been tagged in the pictures we don’t want others to see and hence, Instagram trick allows you to hide them from your profile. Just go to the Tagged tab and tap on the 3 dot options. Then in the menu tap on Hide Posts. That’s it. 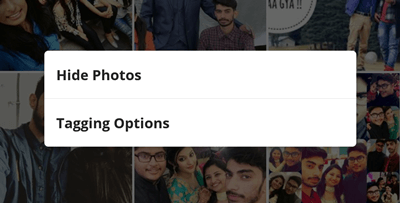 Instagram allows users to upload stories from gallery without any difference from the once clicked within the app. Hence, users are free to edit videos and photos from any app and create interactive stories. Apps such as Adobe premiere clip, Photoshop express can easily serve the purpose. Instagram has been featuring sponsored posts for a long time, but now it also allows advertising via stories. Advertising via stories is very interactive and allows you to smoothly drive traffic to your website or content smoothly. It also increases engagement with the users and increases the reach of your brand. This next Instagram trick is quick to get you a lot of likes and followers for free without doing much effort. The key is to get your posts featured on the explore page by adding relevant and trending hashtags in the captions of your posts. 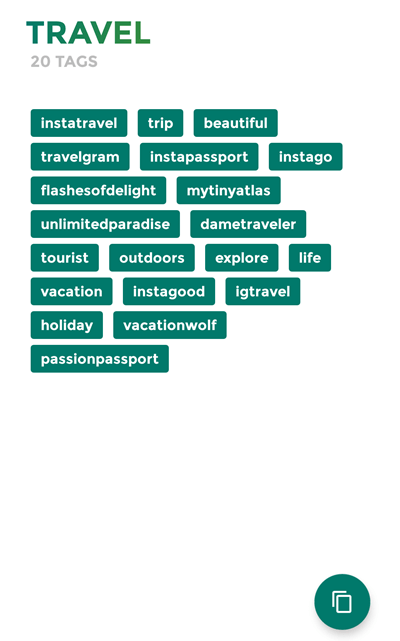 There are many apps that feature the most trending hashtags for each category that you can simply copy and paste in the captions to get more reach. Since a long time, Instagram users have seen multiple images in a single post for sponsored posts. But now this feature is available to all users. Users can upload as many as 10 images together in a single post which can be seen by horizontal swipes. There is no need for any external app to do so as Instagram has built this feature right in the upload screen. Just tap the upload icon and select “Select Multiple” option. Now tap the images you want to upload in the required sequence. Instagram allows using a common filter on each image and also separate editing per image in multiple selection posts. Boomerang is an additional application available for Instagram that allows the users to make a looping reverse video to upload on Instagram. These videos are fun to watch and make. 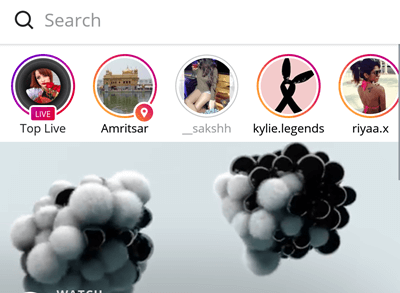 Many users love to post boomerang videos on their Instagram profiles. Just download the app from the link given below or look it up on the app store. Then, just snap a short video and you can either save it on your phone or directly share on Instagram. 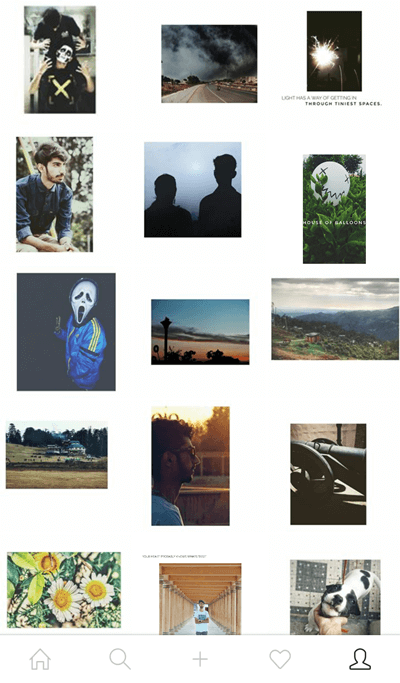 Layout is another app by Instagram that allows users to quickly make collages of multiple images to post on Instagram. The app is fairly simple and all you need to do is select the images and choose the layout of the collage. You can also adjust the borders of the images and more. The app can be downloaded from the l below and it is completely free. With Instagram, linking your facebook account is a must as it allows easy login, business accounts, advertising and more. 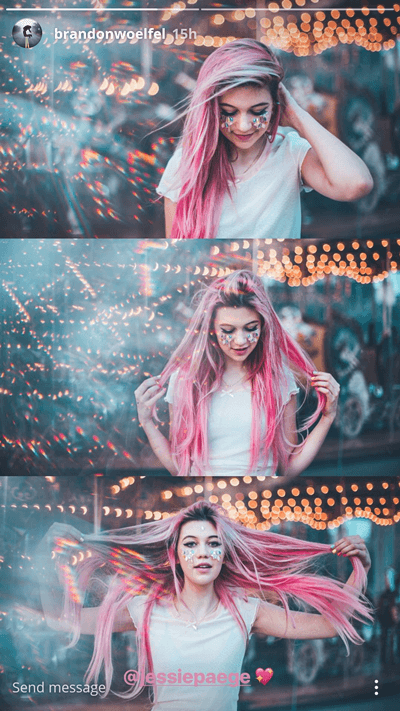 But you can also link your other social media accounts such as Twitter, Flikr and more and then you can automatically share your Instagram posts on the connected networks right from the app. Just tap the three dots on the post and select “share”. Now you can select the connect networks to share your post on. Not many people know this but the Instagram app allows logging into multiple Instagram accounts at the same time and managing them together. Yiu can switch between multiple accounts seamlessly by going to the profile Tab. To add multiple accounts, Go to the Profile tab and hit the settings icon. Now scroll to the bottom and tap on “Add Account”. 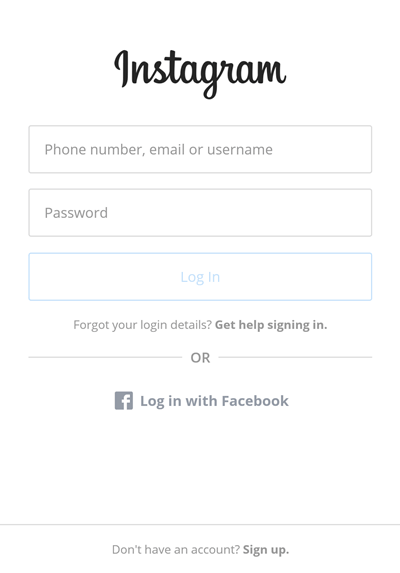 Now you can log in to multiple accounts and manage your personal and brand Instagram account together in a single app. This little trick can help you get rid of a messy Instagram feed and make it look more professional and seamless. There are many themes to choose from and you can go with anyone. The key behind having an aesthetic theme on Instagram is being consistent with colours and filters. There are many tutorials on youtube that can help you start and then you can choose according to your own style. Hence, These are the latest and best Instagram tricks and hacks. In conclusion, we hope that you enjoyed this quick guide on the best Instagram tricks and tips. If you feel we missed any of the trips, feel free to comment below. Tell us what you think about this article as we would like to know about your feedback.